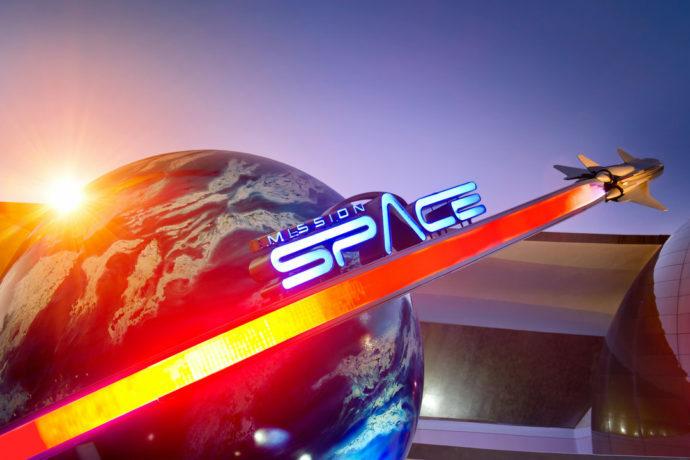 UPDATE 7/18: Disney has confirmed that Mission: SPACE will be opening in August. 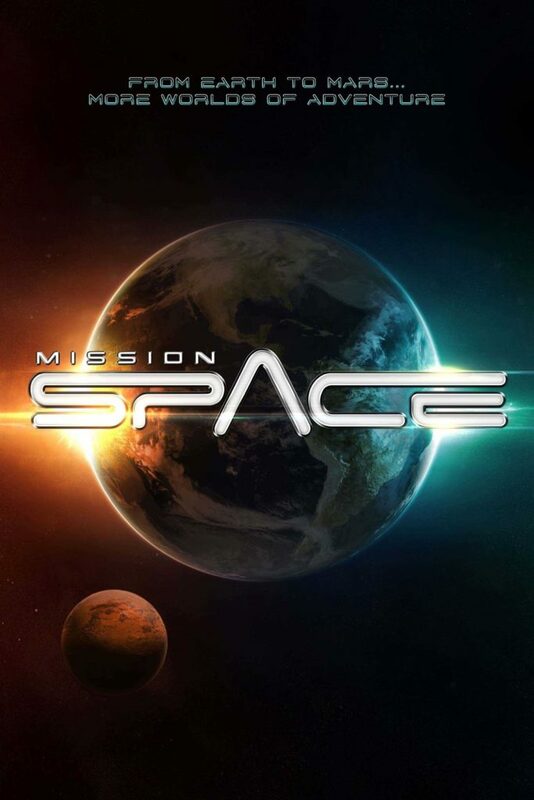 UPDATE 7/16: Disney confirmed that Mission: SPACE is receiving new ride films featuring special effects created by ILM. There will in fact be a different film for the green side less intense mission, as we’ve previously reported. In addition to these changes, a new space-themed restaurant will be built connected to the pavilion. It will allow diners to eat in outer space with views of the stars and Earth through the windows. More information coming soon. Note: The following is the original article as it first appeared July 14th. It was posted to the rumor category. Please see the updates above for newer information. 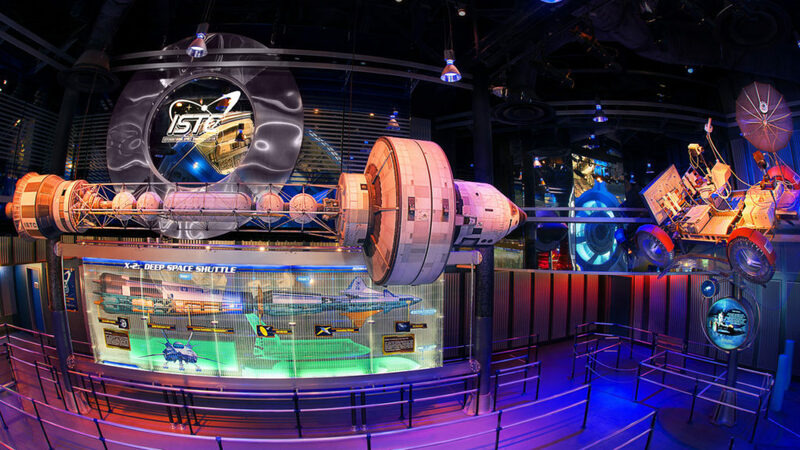 Mission: SPACE closed early last month for what was intended to be a brief refurbishment. 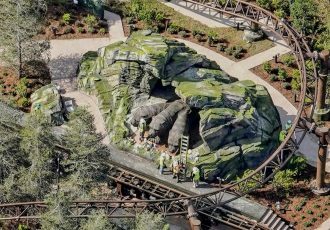 It was originally scheduled to reopen by late July, but reports are now indicating that the date has been pushed back to at least October. The full scope of the refurbishment was never officially announced. 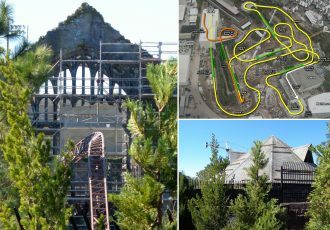 It is believed to be mostly general maintenance and some minor changes, however there was a rumor that the green, less intense mission, would be receiving its very own ride film. 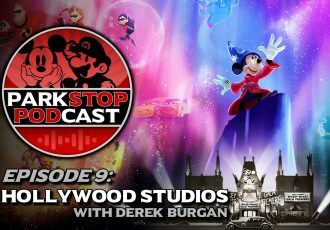 Other rumors circulated around a complete re-theme of the queue and preshow areas, moving away from the futuristic ISTC aesthetic and into a more timeless setting. 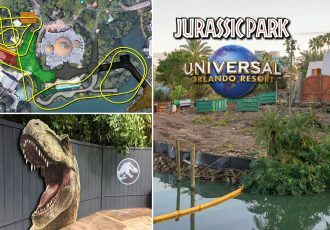 While there has not been any official confirmation for a revised reopening date as of yet, this wouldn’t be the first attraction that was set to reopen this summer but was pushed back to later in the year. Last month it was announced that The Hall of Presidents would remain closed until late 2017, instead of reopening mid summer as originally planned. 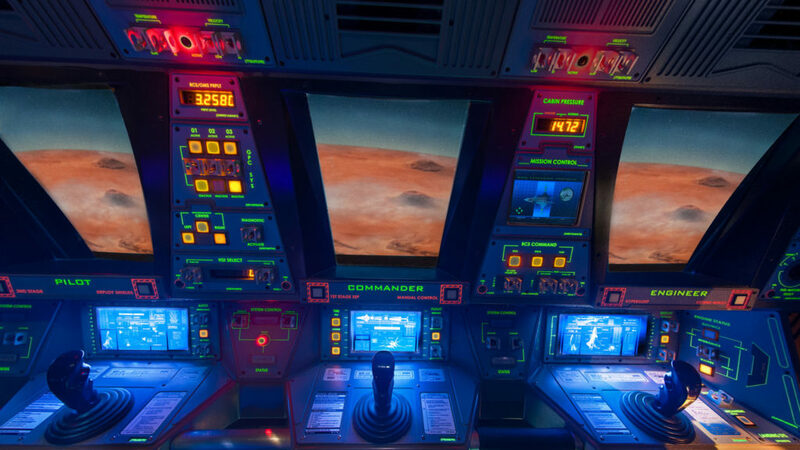 The reasons behind an extended closure for Mission: SPACE are not known at this time. Rumors suggest there may be more work being done in the queue areas than could be accomplished within the time frame. Perhaps there’s more to this minor refurbishment than we originally expected? They may have run into structural issues that need to be sorted. Or it could be that resources have been stretched thin with prep work taking place behind the France pavilion for a new attraction and more work expected to begin shortly around the Universe of Energy. This is a developing story and this article will be updated as more information becomes available. Stay tuned for more developments. 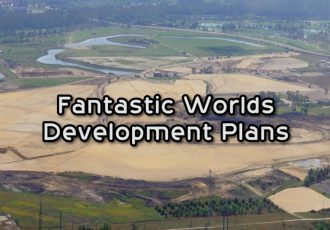 Subscribe to our news feed for continuing coverage of this and other developing stories from around the parks. Photos by Disney.